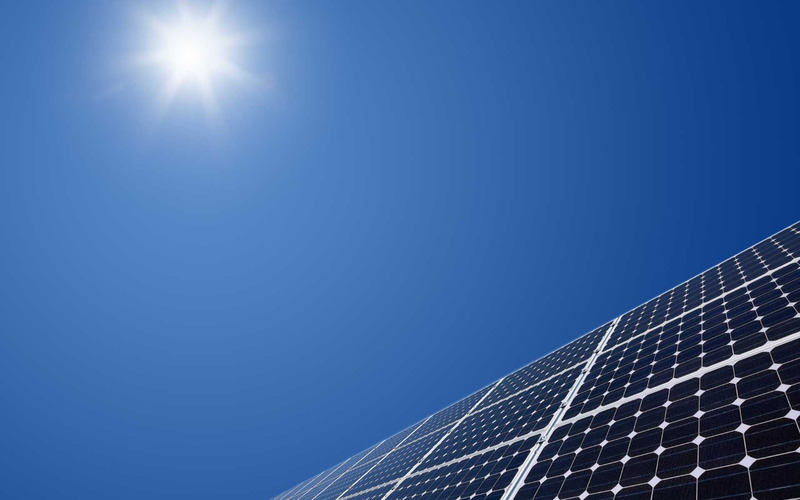 SK Solar City specializes in solar energy system design, engineering and installation. Our expertise coupled with our comprehensive line of quality assurance ensures that you receive the greatest value possible from your system purchase. SK Solar City’s team of professionals provide a full service approach to projects that ensures our clients receive the maximum benefits from their systems through system design, product selection, and performance optimization. We have designed, supplied, installed and fully commissioned residential, commercial and industrial systems, achieving optimal results.